Please contact us if your business is interested in getting involved and helping support our volunteer events, Dedicated Restoration Team projects, and graffiti removal projects. All in-kind donations are tax-deductible contributions. 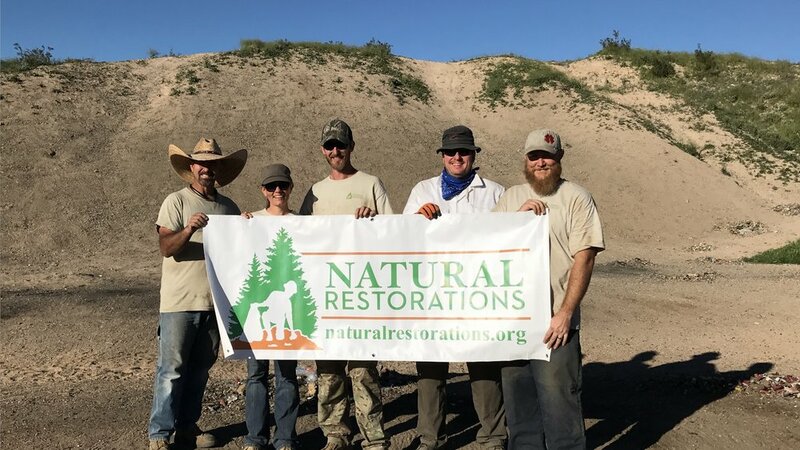 When you donate to Natural Restorations, 100% of your donation is tax deductible through our 501(c)(3) Federal EIN 81-4745055.